This contest will close on Sunday, March 6th and a winner will be randomly selected and announced on Monday, March 7th. Thanks for the give away! Lovely fabrics! I am already a follower and love to read your posts! i would love to win!! 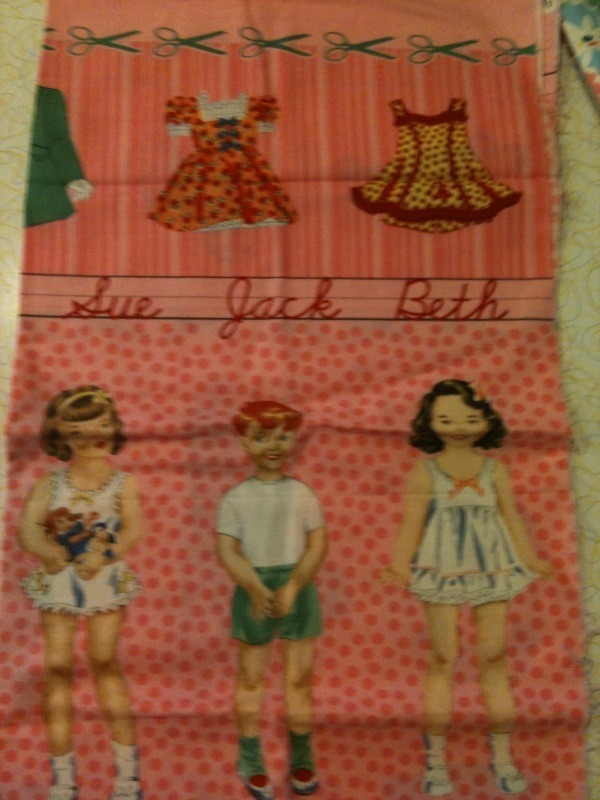 sweet fabrics. great giveaway. I'm always looking to other blogs for inspiration (I'm new to blogging). I'll add you to my list of inspirational sites and will get following you too - thanks for the chance to enter a giveaway. Awesome fabrics! Thank you for offering them. Following the blog too :). Enter me! 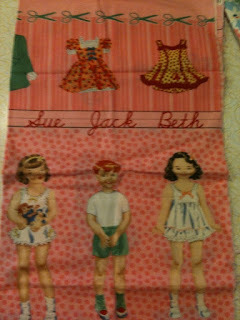 I am a fabric hoarder....some great prints there! I'm already a follower and love your blog! Lovely fabric! Please count me in, thanks! I left a comment on the Crayon Bunting post and I am a new follower. Thanks for the chance! Thanks for the chance to win, those look like some fun fabrics! Its official! I'm now a follower! Excited for a chance to win some great fabrics prints! I love the fabric. I hope I win. So pretty! 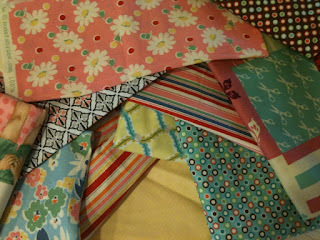 I don't know why I love scraps so much, but I swear I like them more than yards and yards of pristine new fabric! (It may have to do with my anxiety about cutting into the latter)!